My aunt gave me Shakti Gawain’s book, Creative Visualization, when I was 18 years old. It helped me navigate college, pass a difficult class and lose weight. 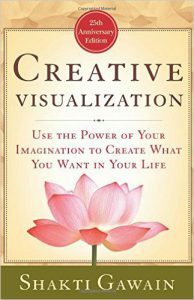 In only 122 pages, Shakti Gawain explains what creative visualization is, teaches you how to use it, and provides easy-to-follow techniques that you can begin using in your life from day one. It’s simple and sweet. While many of the concepts broached in this Bantam publication may not be as mind-blowing as they were when this book first came out and I was younger, the need for and the truth of the book has not changed. 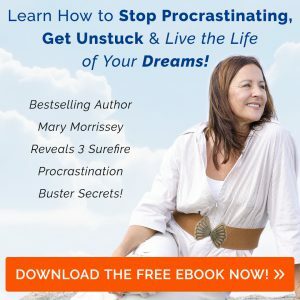 It’s an easy-to-grasp-and-apply introduction into meditation, affirmations and stress-reduction. Perfect Health: The Complete Mind Body Guide by Deepak Chopra, M.D.